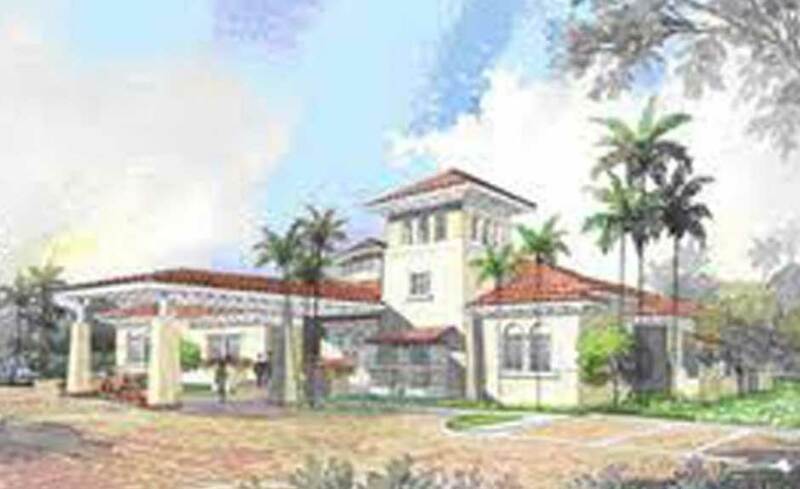 The Fisher Island Day School enrolls students ranging from 2 years to ten years old. This project included multiple restroom renovations and upper and lower porcelain tile decks. The school is located on the beautiful island and offers students a safe learning environment at a state of the art facility.